Just got braces and don't know what to eat right now? We understand that it can be tough to eat as your mouth and teeth may be feeling a little on the sensitive side. Below you will find some suggested foods. We divided them up into four categories: breakfast, lunch, dinner, and snack suggestions. We hope it helps! Yogurt: Yogurt is a great way to start your mornings. It makes a yummy snack too. Have fun with your yogurt and make it more nutritious by adding berries, bananas, and other fruit. Smoothies: Who doesn't love a good refreshing smoothie?! You can add milk, oatmeal and a variety of fruits and vegetables to turn it into a power smoothie. Oatmeal: You can never go wrong with a bowl of oatmeal. It’s nutritious and delicious! Add your favorite fruit while it’s cooking or you can add them afterwards. Soups: Soups are incredibly versatile. There are a million and one combinations of soup ingredients. You can switch it up every week and make or buy different kinds of soups like split pea, chicken noodle, corn chowder, etc. Plus, with the weather getting warmer and summer right around the corner you can make cold soups too like tomato soup. Veggies: Cooked veggies make a quick meal, not to mention they are so good for the body! Pick your favorite veggies and steam them to make them soft. Pasta & noodles: There are so many ways to prepare pasta and noodle dishes and you can quickly look up and cook a recipe. Pick your favorite: spaghetti, lasagna, linguini, etc. Mashed potato: A classic dish! Add your favorite spices to it for enhanced flavor, who says you have to have it plain all the time?! Meat: Yes, you can still eat meat! However, ribs and other meat with bones may not be the best idea. Keep in mind that you want something easy to swallow so you don’t have to do much chewing. Apple sauce: A childhood favorite! It makes a great snack when you’re craving something sweet and refreshing. Other fruit: Aim for softer fruit like blueberries, bananas, etc. Pudding: Oh, sweet, sweet pudding… Yes, we know it can be tempting to eat a lot of it, but keep it to a minimum! Too much sugar is bad for your teeth. Jell-O: Another childhood favorite! You can purchase it pre-made or make it right at home. · When eating foods, eat slower and be more careful when chewing. · Try to avoid high sugar foods like candy, soda, ice cream, etc. Sugary foods as well as starchy foods can cause cavities because bacteria feed on sugar. · Oh and unfortunately, no gum! It can stick to your braces and can get pretty messy. · Brush your teeth after each meal when possible. If you can’t brush, swish and rinse. · Please return to foods that need to be chewed after your teeth are no longer too sore (within a day or two); this will speed up tooth movement. · Please remember to always avoid hard, sticky foods that will break or bend your braces. 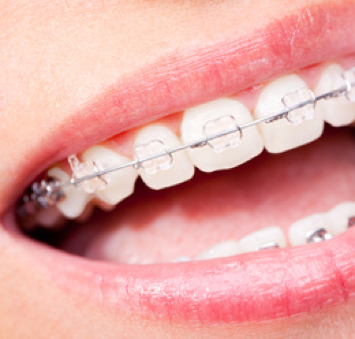 If braces are broken or wires bent, they cannot do their job! As you can see, you can still enjoy a hearty meal even when you just got braces! 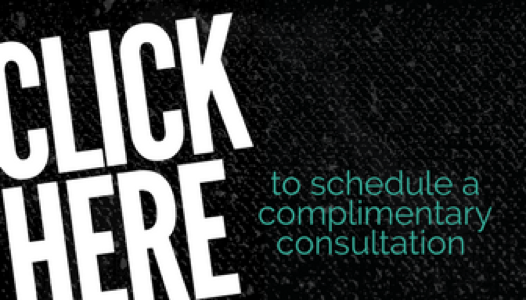 Questions, concerns, or just want to talk about braces? Walnut Creek, CA. We look forward to hearing from you and seeing that million dollar smile post-braces!